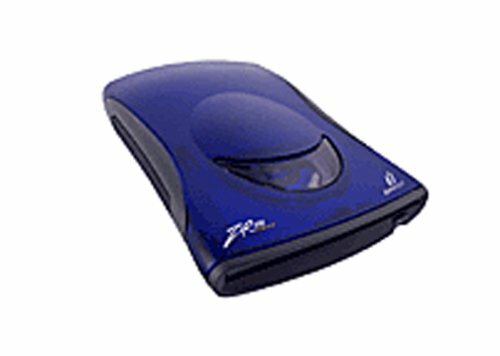 1 Genuine Iomega Zip 250 MB USB-Powered Drive. This item is a well-cared it's an Item that has seen limited use but remains in great condition. USB cord included, I don't have the Iomega Disk to test it, so I can't description how best it works. Picture is the description of the item. Study well of the description, thanks for looking and shopping with us.